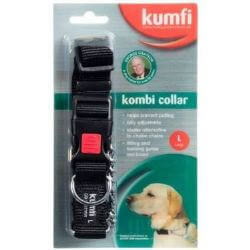 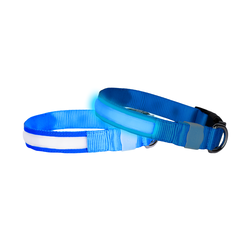 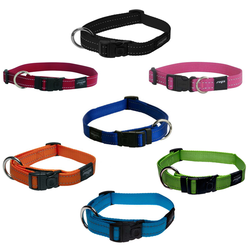 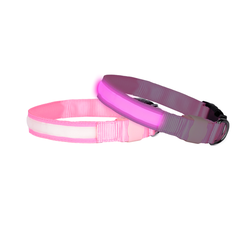 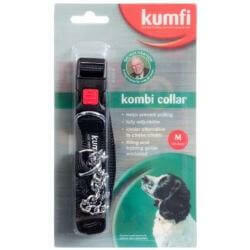 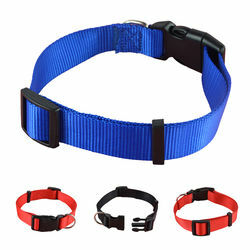 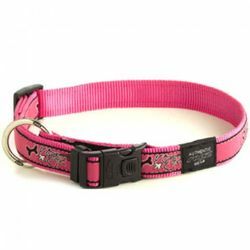 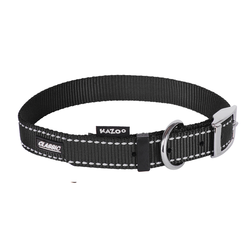 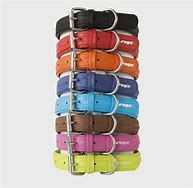 We have a wide range of dog collars suitable from puppies to large dogs. 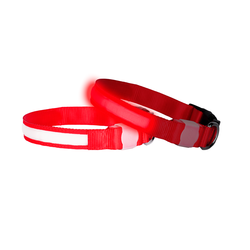 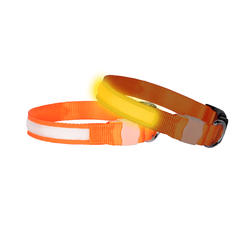 We have leather collars, adjustable nylon collars, padded collars, webbing collars and LED collars great to use when walking in the dark or fog. 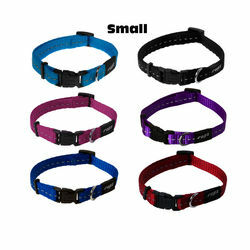 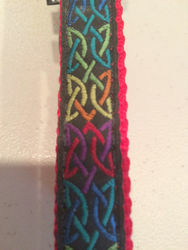 They all come in a range of bright colours and all of high quality. 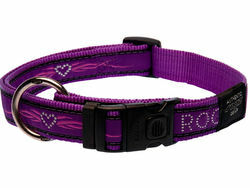 Dress your dog in style.